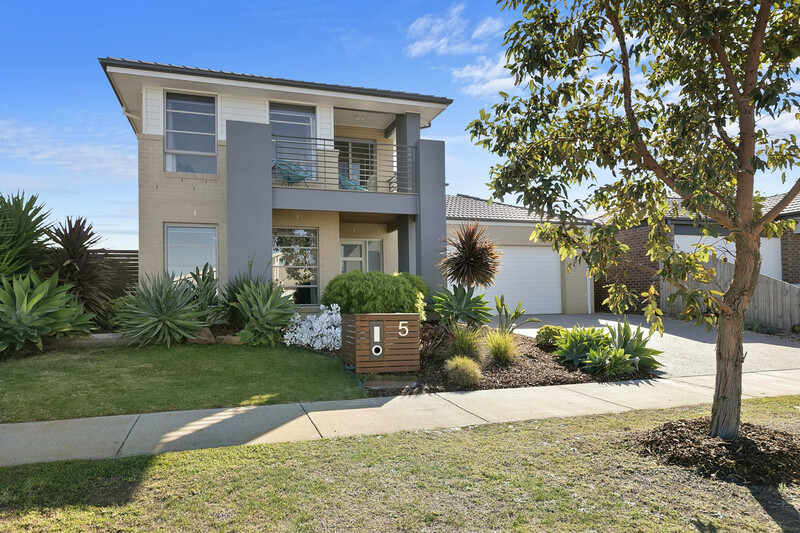 | COASTAL LIVING HAS NEVER LOOKED SO GOOD! 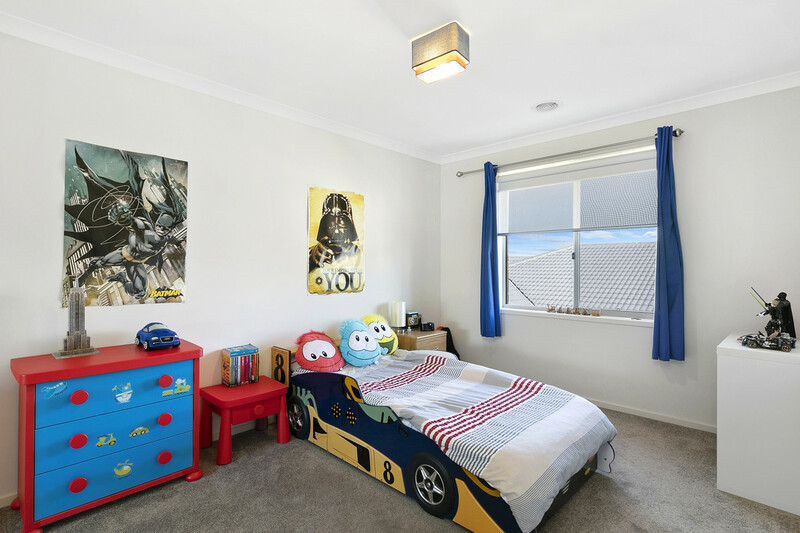 An extremely rare opportunity has arrived in the popular Zeally Sands estate to purchase a family home in a quiet location, only a stone’s throw to schools and beach, that is on a generous sized allotment of some 527m2 approx. 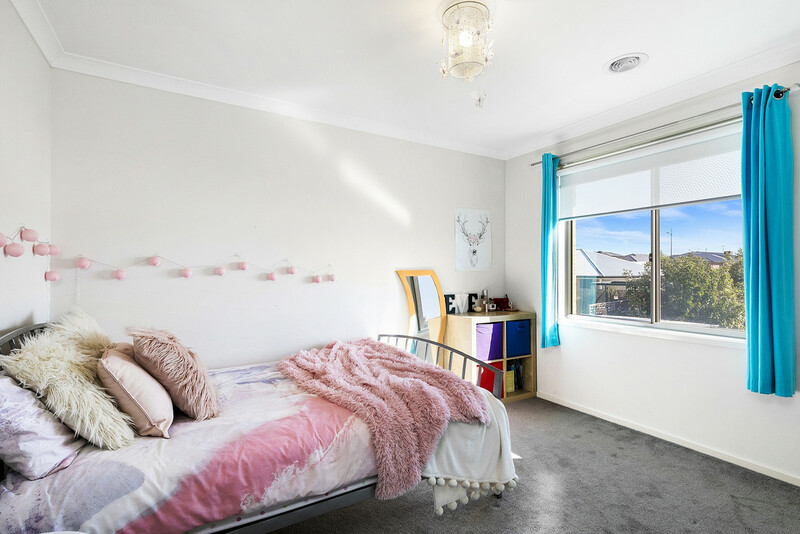 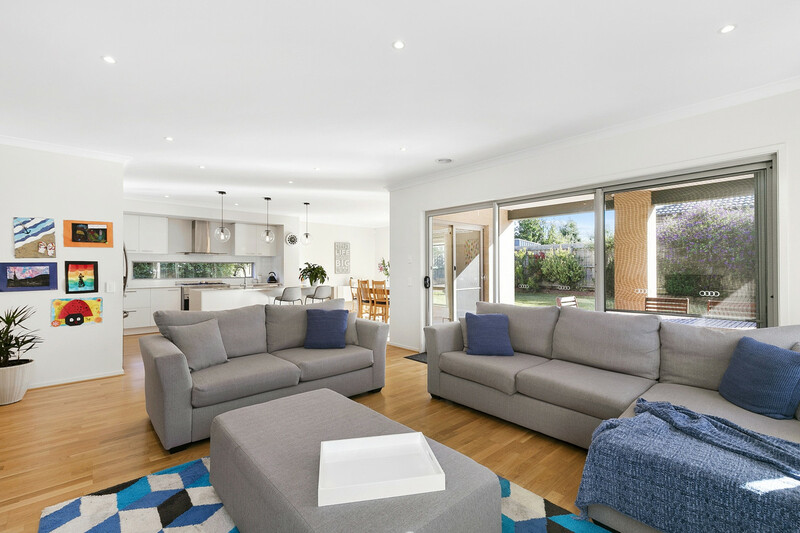 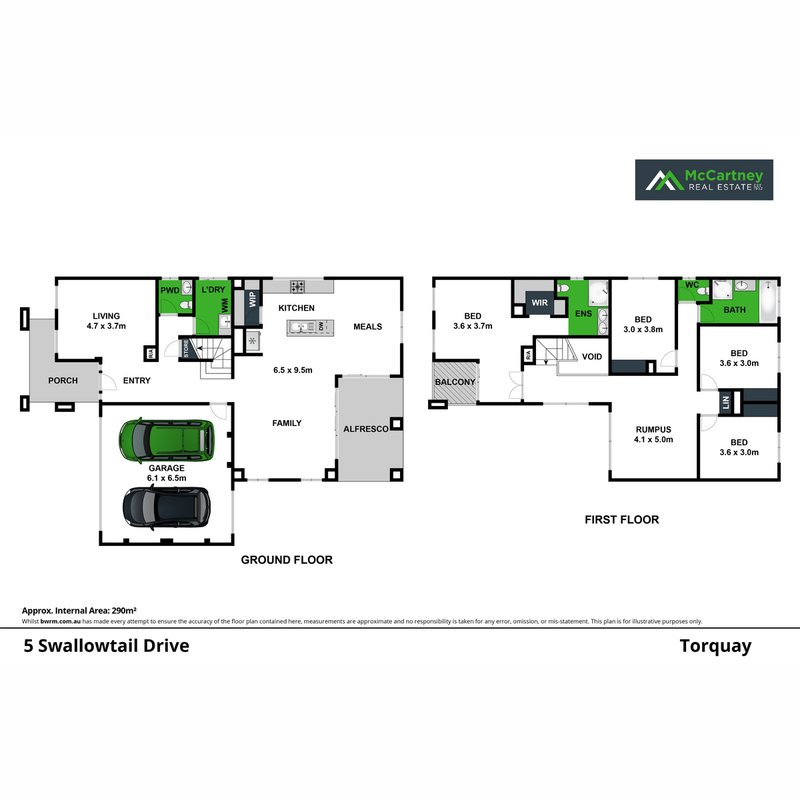 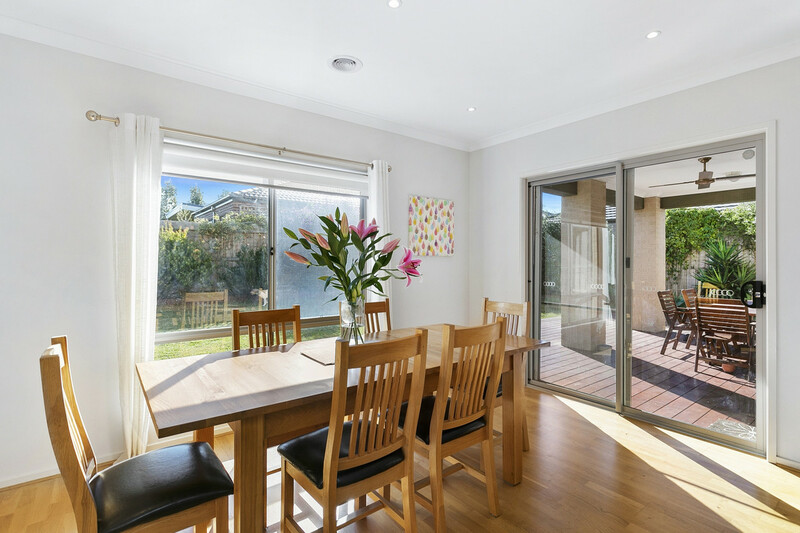 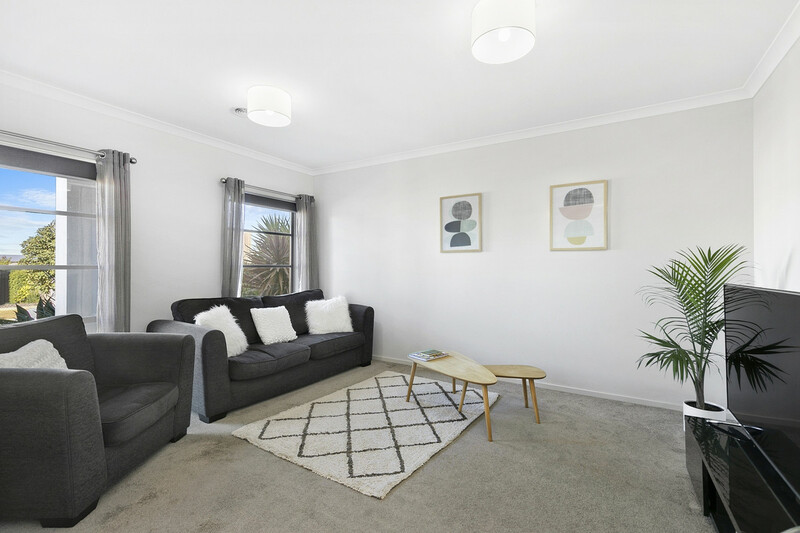 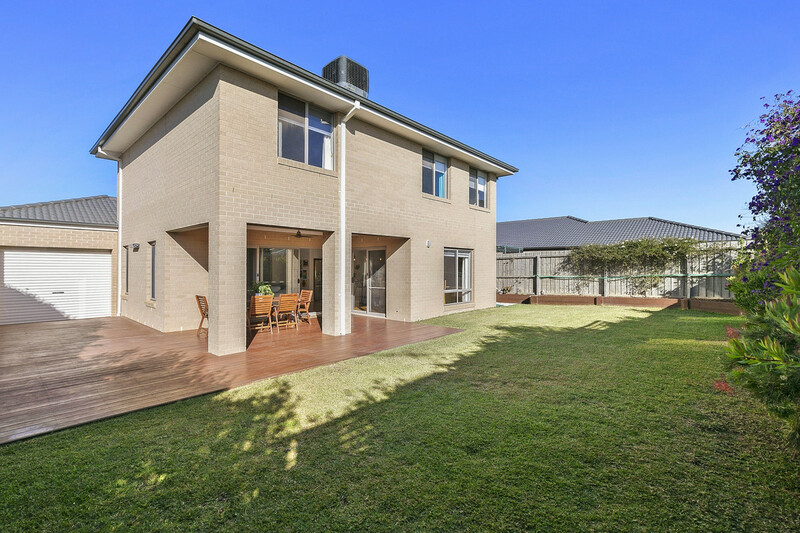 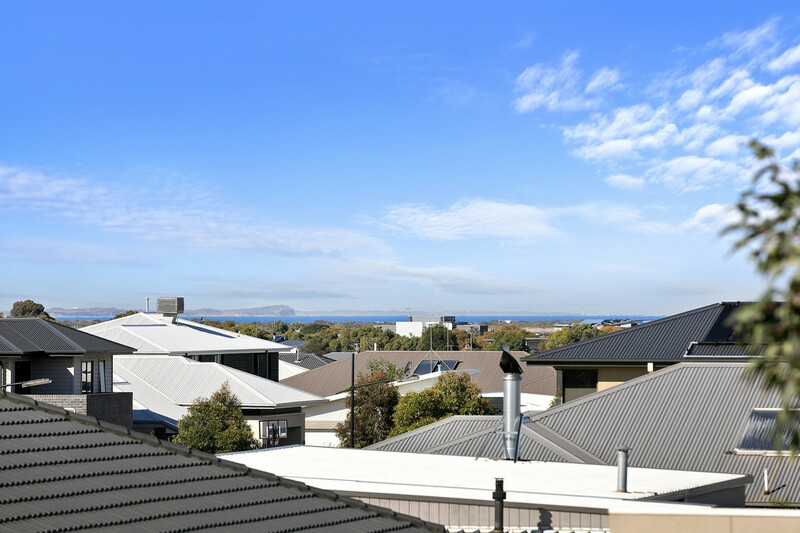 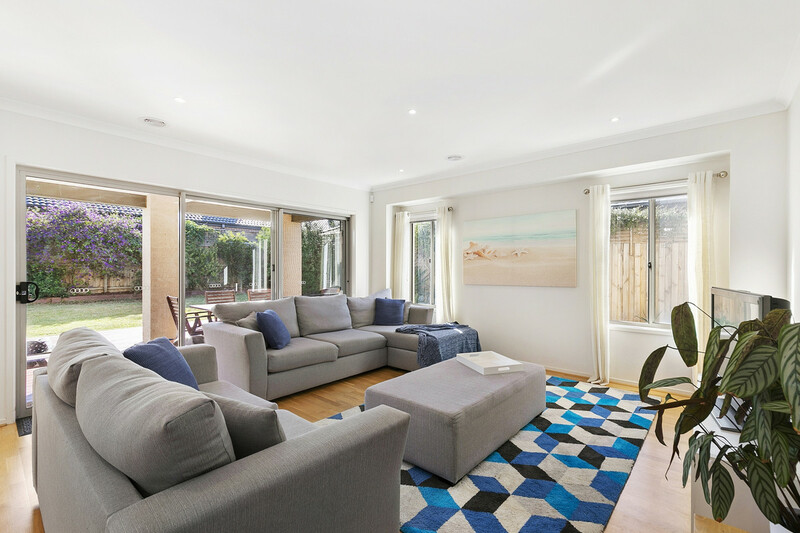 Superbly presented with a flexible floor plan, the residence provides multiple living zones and great accommodation for any growing family wanting a quality property close to everything Torquay has to offer. 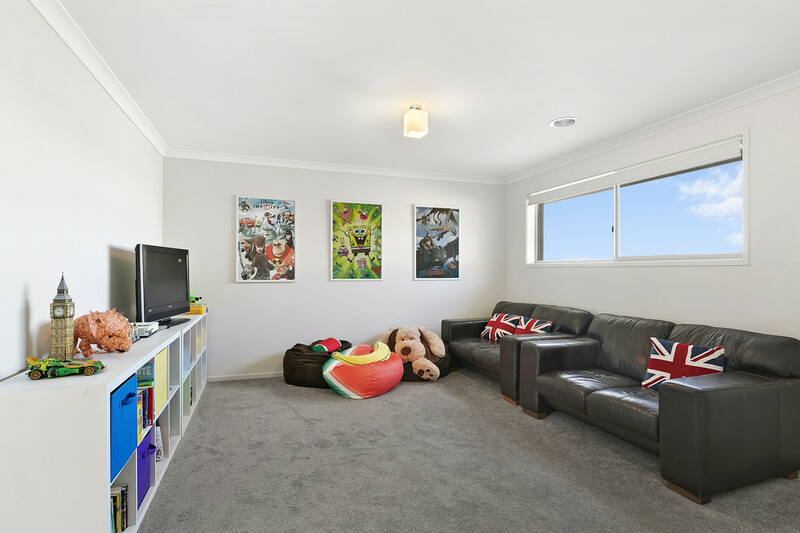 Comprising downstairs of a wide entrance that leads you to a lounge room, separate laundry and powder room, internal access to an oversized double garage with follow through door and an open plan kitchen/ meals and living area that adjoins an outdoor alfresco area perfect for entertaining family and friends. 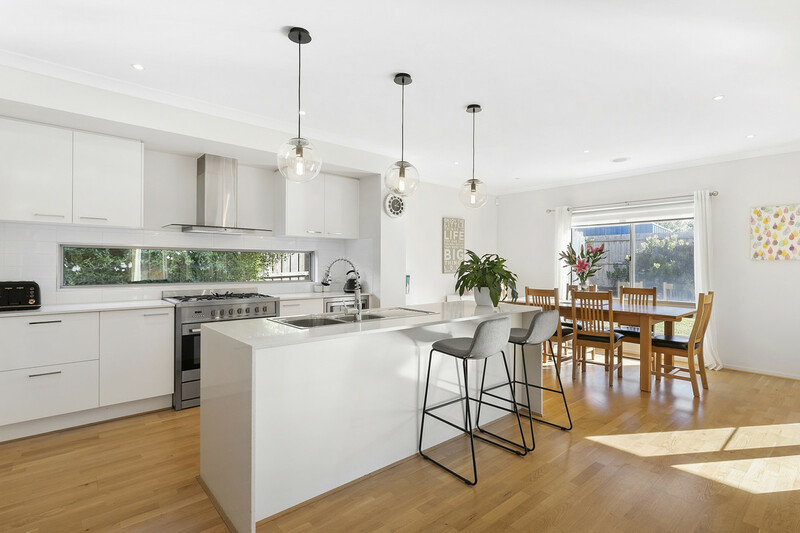 The kitchen is perfect for any budding chef with stone benchtops, 900mm oven/ cook-top, walk in pantry and stainless-steel appliances. 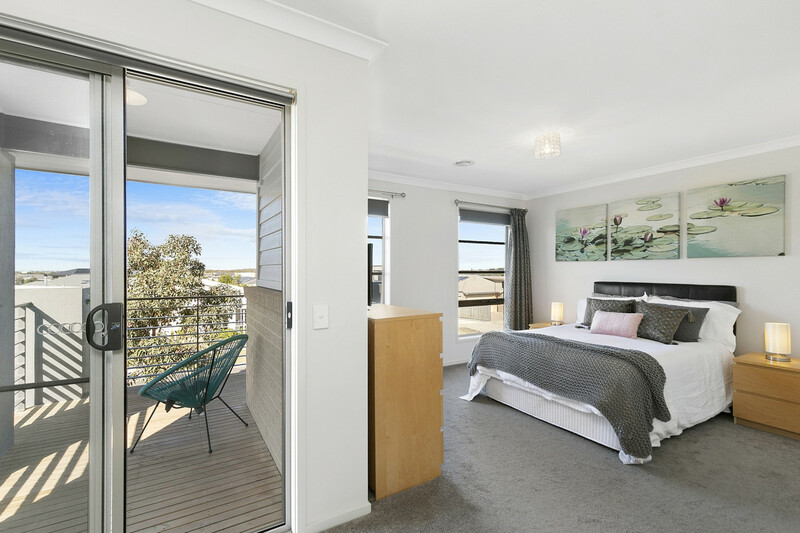 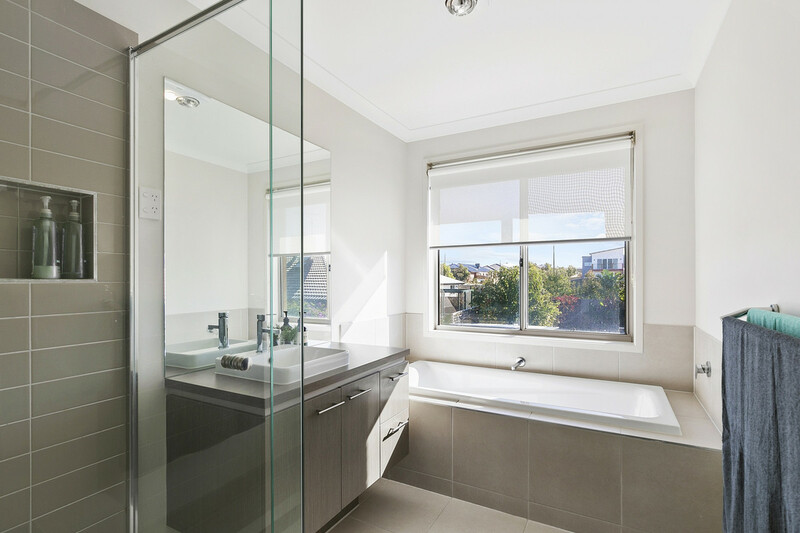 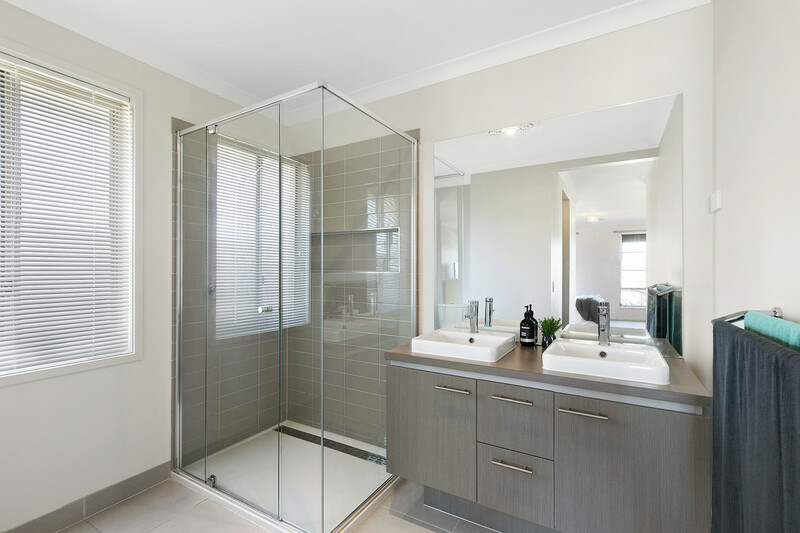 Upstairs provides a third living zone along with four bedrooms all with robes, master with walk in robe, ensuite and balcony with an ocean glimpse, separate main bathroom and plenty of storage. 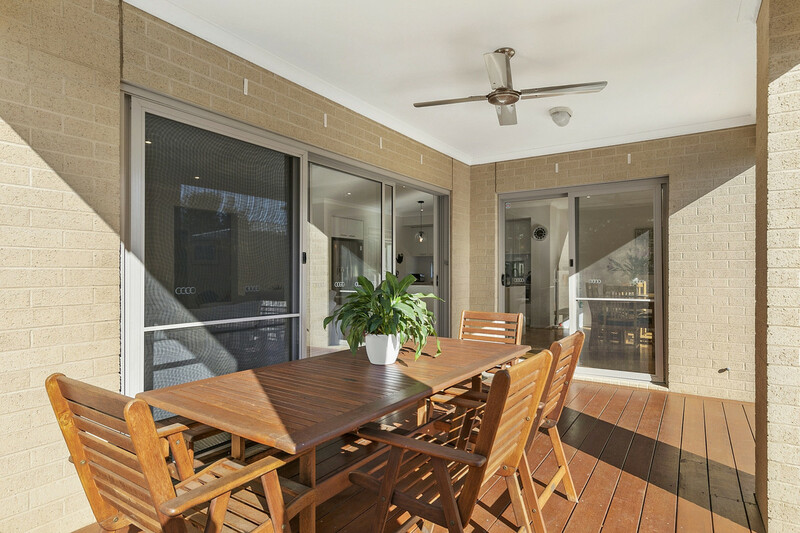 Additional features include ducted heating throughout, ducted cooling upstairs, alarm system, high ceilings, dual blinds, water plumbed in for fridge, extensive decking, outside shower, plenty of natural sunlight and a great sized backyard to complete this fantastic home.